In 2014, founders Ben Long and Lisa Schmidt were both lawyers looking for offices. Already deeply connected to the City of Ferndale, we hated commuting to a cement and glass office center in another city when many of our contacts and customers were close to home. We wanted a place to do work in and with our own community. So we began to talk about opening a space where professionals of all kinds could work together and along side one another. But the time wasn’t right. We didn’t have the resources or the connections to make our dream happen. And the city wasn’t ready. Even though there were some shared office spaces in the Metro Detroit area, the Midwest hadn’t fully caught the coworking wave. All those factors wouldn’t come together until 2018. 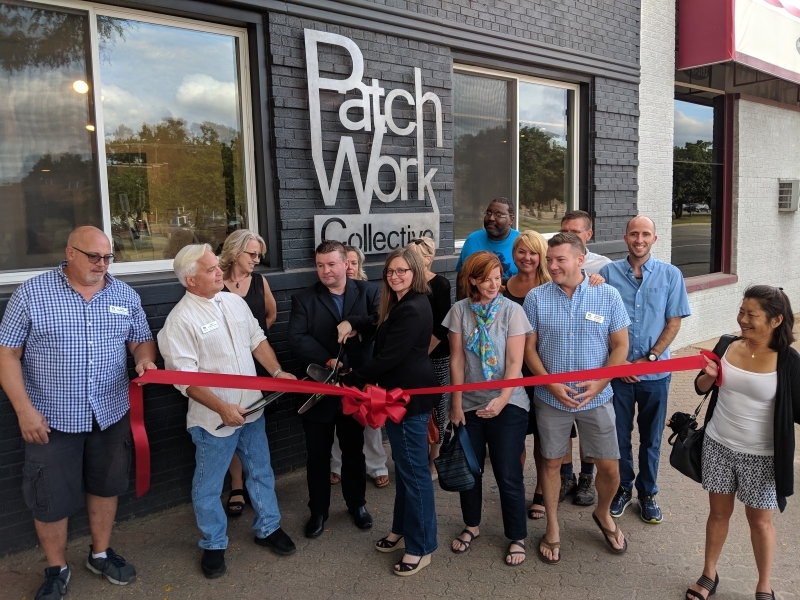 It took 4 years of planning and talking to the professional colleagues and friends to take PatchWork from an idea to a reality. We opened our doors in August 2018, and we are ready to make space in Ferndale for our friends, neighbors and business colleagues to come together, collaborate, and get work done. 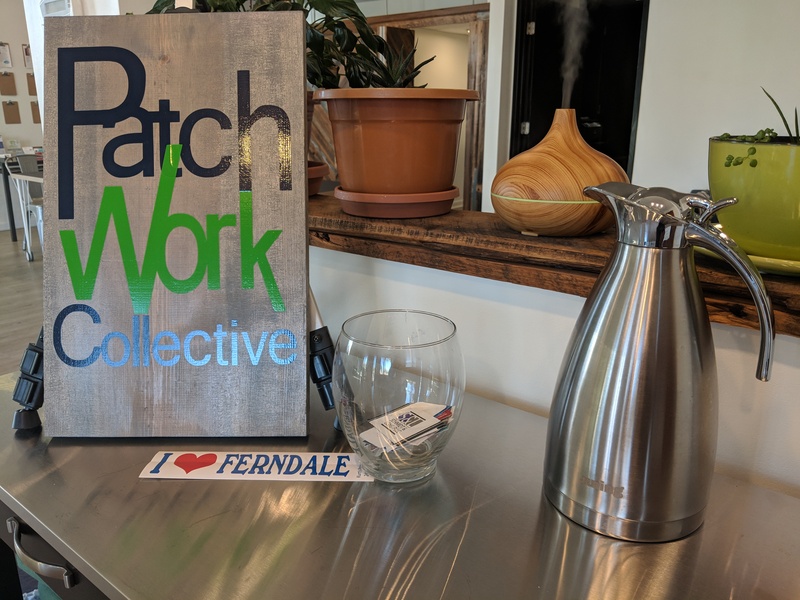 The PatchWork Collective is located 22007 Woodward Ave., Ferndale, Michigan, sharing the InkAddict building. We offer drop-in and membership based coworking space along with offices for rent by the hour, half-day, or day. We host meetup groups, workshops, and special events. Non-profits, community groups, and businesses are welcome into our community and invite you to hold your next event in our space. We would love to make you comfortable. Contact Us to schedule an event or become a member of the PatchWork Collective.